I carry this with me when my face needs a pick me up. Makes my face look lifted and more awake. This reminds me of the YSL Touche Eclat. It's perfect to highlight inner corner, browbone, bridge of nose, corners of the nose, and Cupid's bow. Not sure you need to spend extra for this one but it does a great job of brightening the face and making you look more awake. 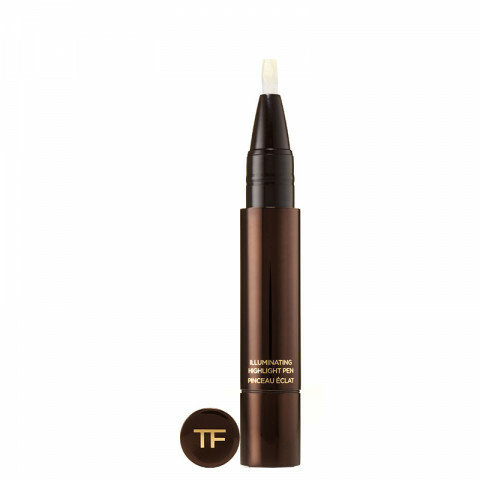 I use this under my eyes and wherever I want to highlight and it gives a radiant glow.